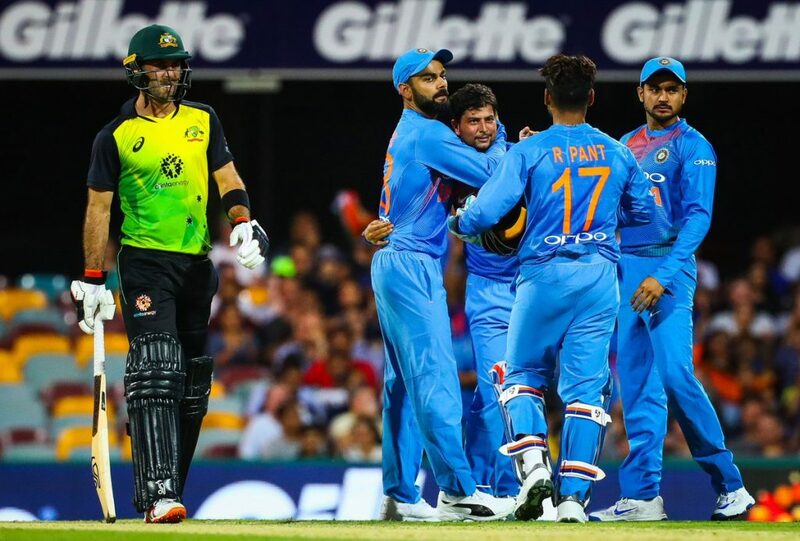 Trailing the three-match T20I series by 1-0, the visitors India is going to play the third and final T20I of the series on Sunday (November 25) at the Sydney Cricket Ground (Sydney). It will be the must-win game for India to level the series. 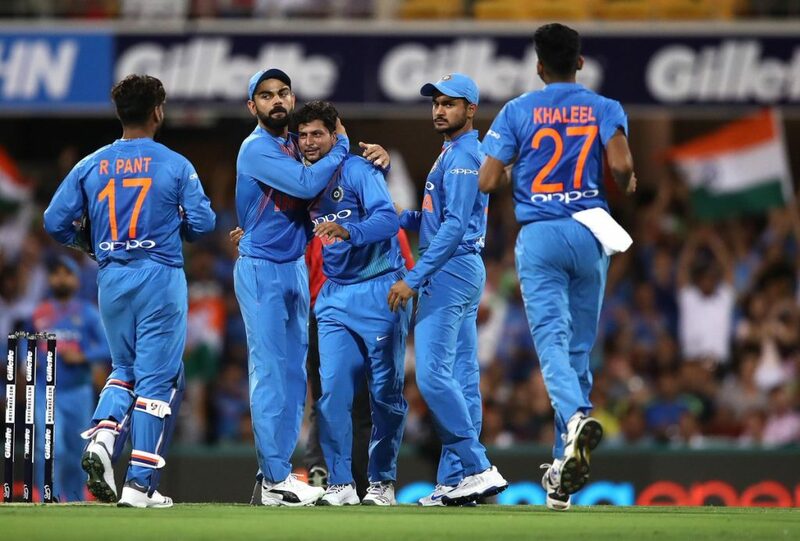 After losing the rain-affected first T20I by just four runs (DLS method), India made a brilliant comeback in the second T20I at Melbourne on this Friday (November 23) where they restricted the hosts to 132/7 at the end of 19 overs. However, rain affected the game hugely as India didn’t get a chance to chase any target and finally the match was abandoned. Indian bowlers bowled far better in the second T20I as they mostly dominated over the Aussie batsmen. 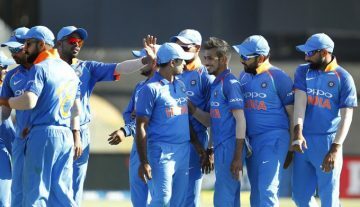 While in the first game, the inexperienced bowlers leaked huge runs, they totally overcame from that horrific experience and provided the huge help to the experienced bowlers, who have maintained their consistent forms at the very beginning of this tour too. Though the Indian fielders have worked hard and well on this tour, they were sloppy in few times as they put down some crucial chances. The Indian players need to be careful in this part. Indian batsmen didn’t get any chance in the Melbourne T20I. Though the top-orders are mostly in brilliant form with the bat, they mostly disappointed in the first T20I. The middle-order seems strong enough, especially the availability of the in-form Dinesh Karthik, who has worked very well in the recent T20s. However, the present middle-order batting is mostly inexperienced at the international level. Observing this series, the Indian skipper Virat Kohli is likely to go with the same playing XI that was fielded in the both T20Is of this series. India’s predicted playing XI for 2nd T20I: Rohit Sharma (vc), Shikhar Dhawan, Virat Kohli (capt), KL Rahul, Rishabh Pant (wk), Dinesh Karthik, Krunal Pandya, Kuldeep Yadav, Bhuvneshwar Kumar, Jasprit Bumrah, Khaleel Ahmed.